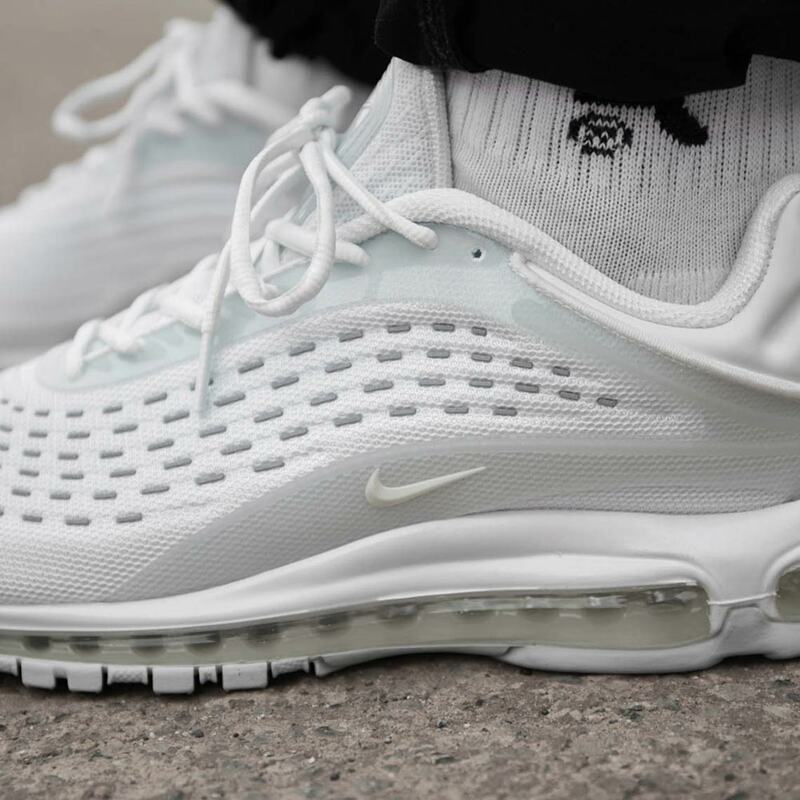 Nearly two decades after its original release, Nike’s Air Max Deluxe is enjoying another round in the spotlight. After debuting in several different bright and bold colors and then releasing as a collaborative model with Skepta, the still-futuristic runner is now set to drop in a two-pack of clean and simple colorways: a black and a white. Both shoes feature a monochromatic look with detailing arriving via the flecked grey hits on the upper and the bold plastic midfoot cage. The white pair boasts a stark white heel, while the black opts for a shimmering pearlescent look that seems to fade from bronze to black depending on how the light catches it. 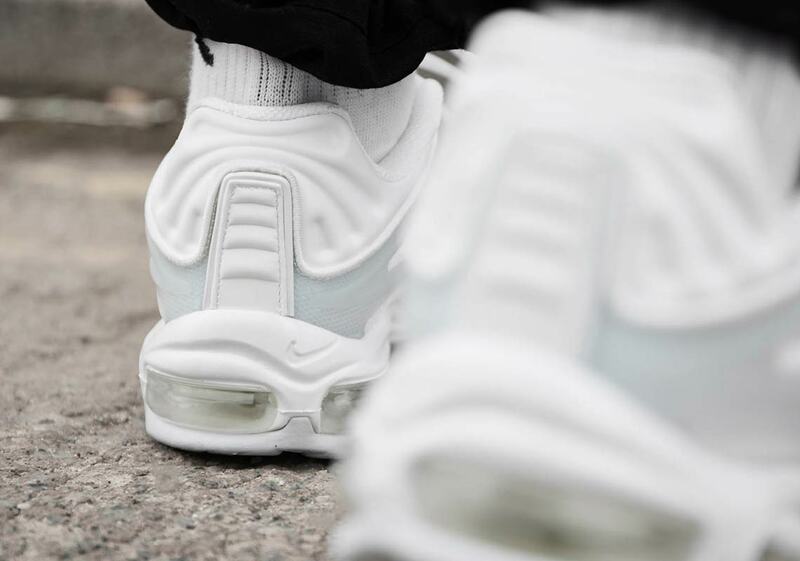 Each pair’s look is then completed by a matching monochromatic midsole and Air bubble. 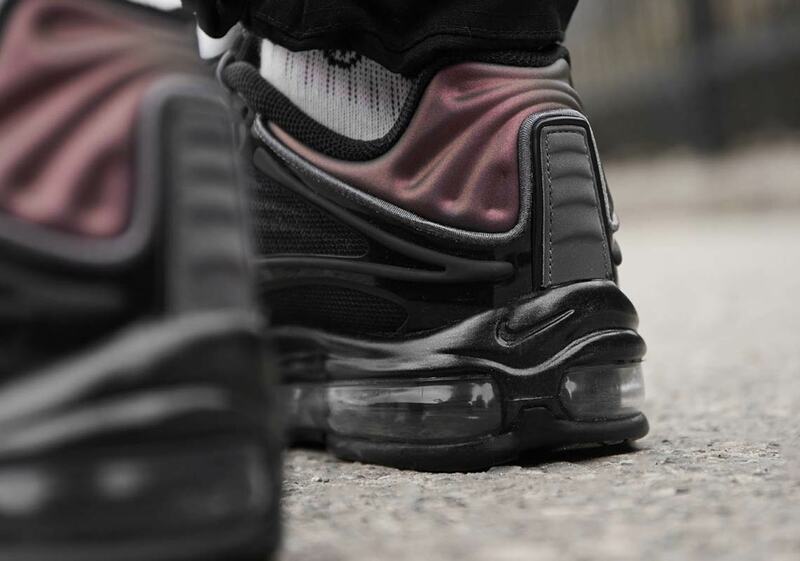 These sturdy new Air Max are perfect kicks to add to your fall rotation, so check out a Where To Buy list for both new colorways below and ready yourself for their drop on September 15th. 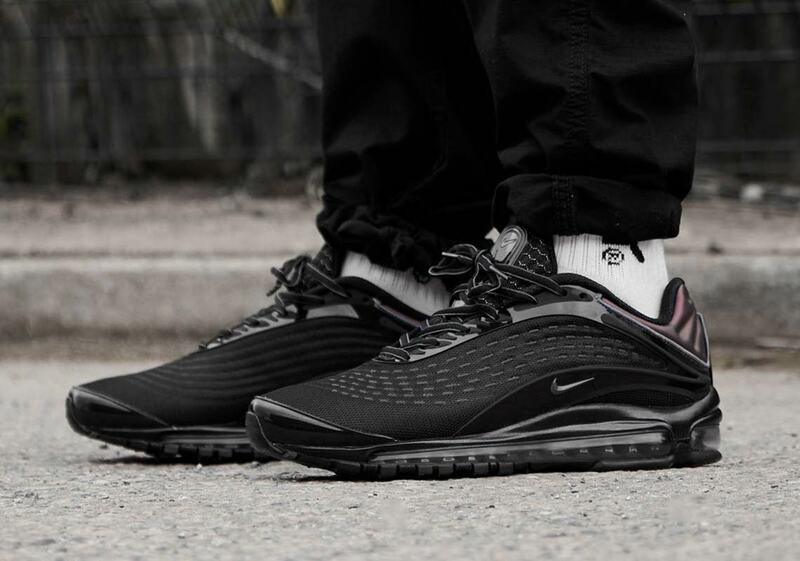 The post Where To Buy The Nike Air Max Deluxe “Black And White” appeared first on Sneaker News.